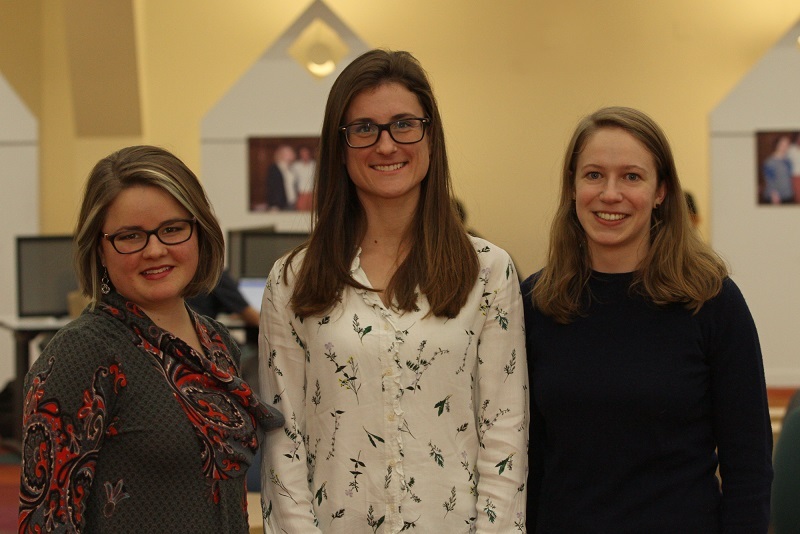 Lindsey Crandle, Jill Schaefer and Ariel Kennedy (left to right), ‘18 MSW graduates were selected as 2019 Presidential Management Fellows Finalists. The Presidential Management Fellows Program is administered by the U.S. Office of Personnel Management. The Presidential Management Fellows Program attracts to Federal service outstanding graduate students who have a commitment to excellence in the leadership and management of public policies and programs. The U-M School of Social Work had more finalists than any other school of social work.